Press and hold the Power button (top of the device) until "Shutting down" displays then release. 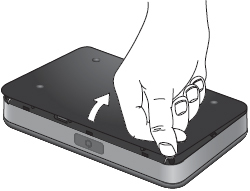 Press your finger against the battery door removal tab, then lift and remove the battery cover. 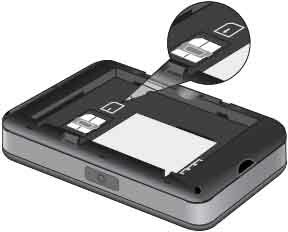 Insert your finger into the battery removal divot and lift the battery out of the battery compartment. 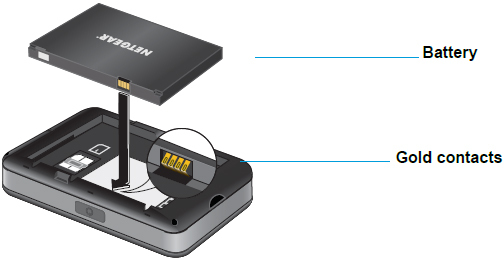 Push the SIM card toward the SIM card slot to insert it (gold contacts facing down with the notched edge at the bottom right). Carefully slide the card until it clicks into place.